New Year's Eve celebrates love, hope, forgiveness, second chances and fresh starts, in intertwining stories told amidst the pulse and promise of New York City on the most dazzling night of the year. 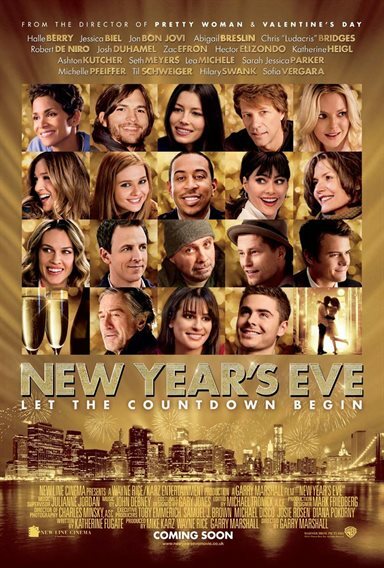 Download New Year's Eve in Digital HD from the iTunes store. New Year's Eve images are © Warner Bros.. All Rights Reserved. New Year's Eve images © Warner Bros.. All Rights Reserved.